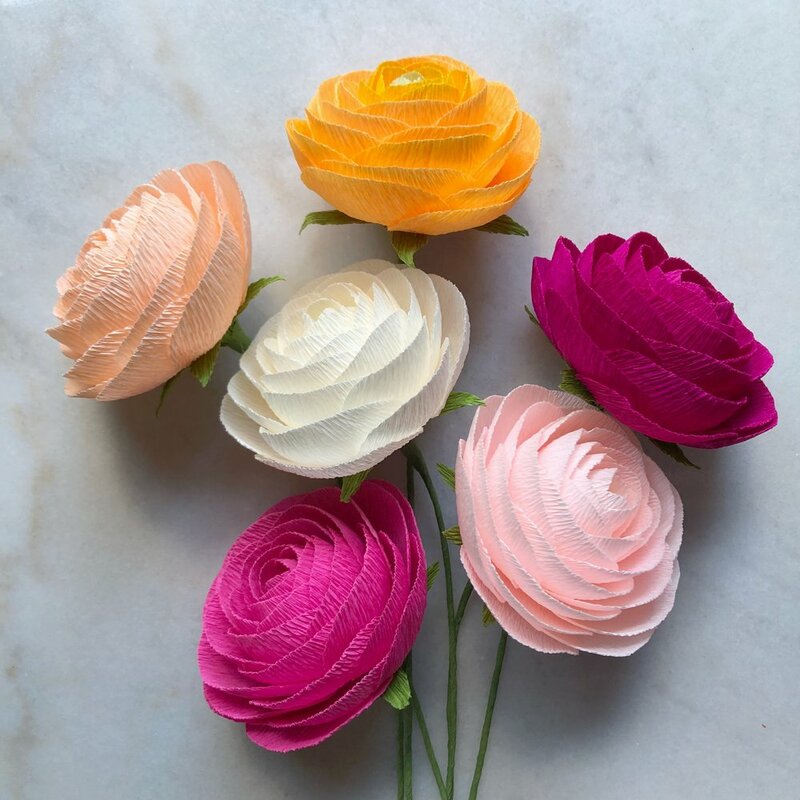 Amaranthus Paper & Flora is a mother-daughter makery specializing in handcrafted crepe paper flowers. In historical lore, the amaranthus signified immortality. 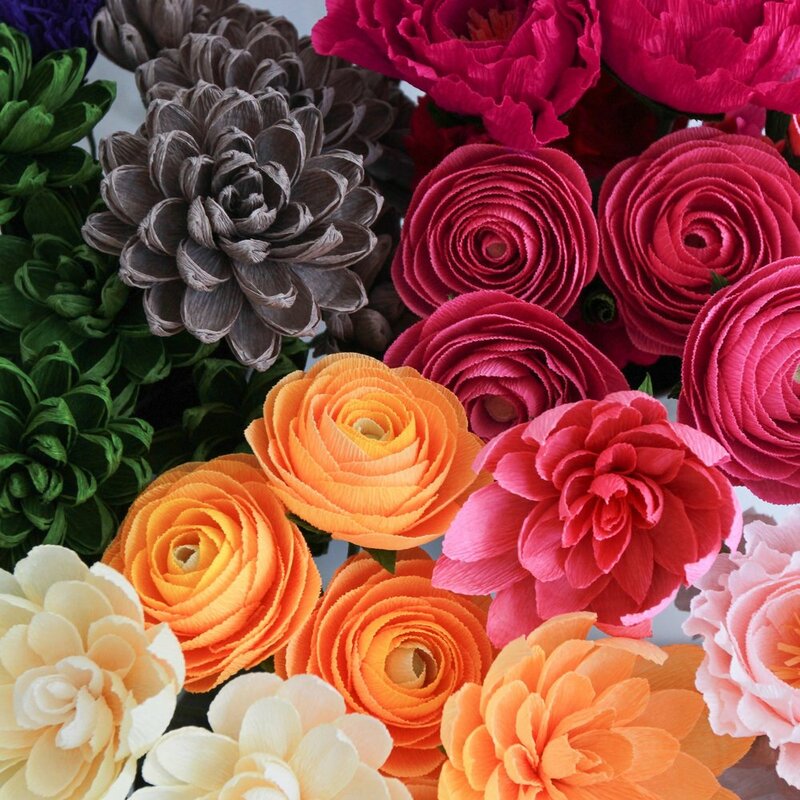 Ever-vibrant and blooming in all seasons, we hope our immortal paper flowers bring joy year-round. Our flowers provide lively color as timeless decor and meaningful gifts. No watering, no wilting, no allergens, no fuss. Production time, pricing, shipping, custom orders, wholesale, workshops, etc.? In appreciation of the bouquets you purchase, we donate bouquets to patients fighting serious battles for their health and wellness, especially immunosuppressed patients who cannot receive live flowers due to infection risk.